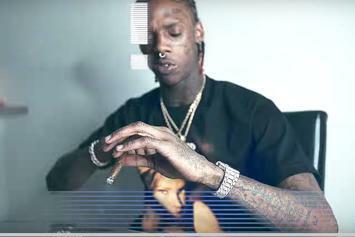 Robb Bank$ & Famous Dex Team Up For New Video "ILYSM"
Watch Robb Bank$' official video for "ILYSM" featuring Famous Dex. 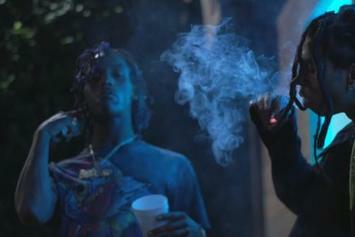 Check out the fresh visuals. 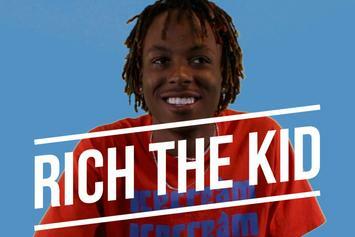 "Rich Forever 3" is finally here and Rich the Kid wants you all to check it out. 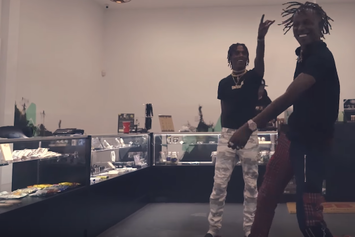 Rich The Kid & Famous Dex join forces for the new video "Windmill."